Turkey Tech: Ground-blind development has come leaps and bounds. 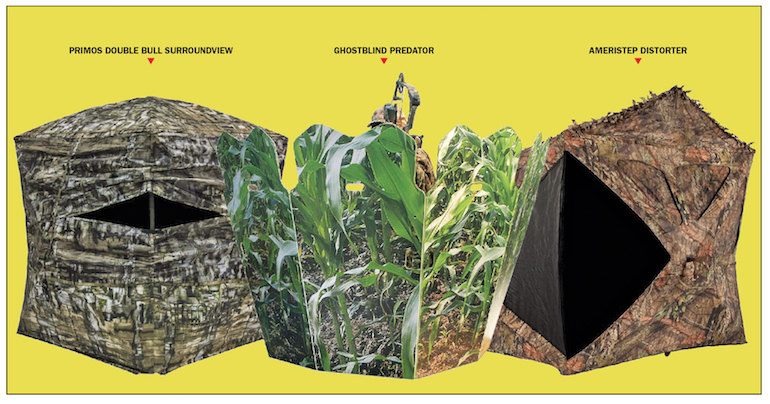 Here are some our favorite kinds of new technology we believe have helped turkey hunters the most. The editors at Game & Fish all have noticed that changes in hunting technology over the last generation have made big differences, generally making hunting more pleasurable and helping hunters be more effective. I’ve been on hunts where mosquitos, gnats and other flying pests nearly drove me out of the woods. Sure, DEET has been around a while, but it’s no fun to spray down in that chemical and reapply every once in a while. 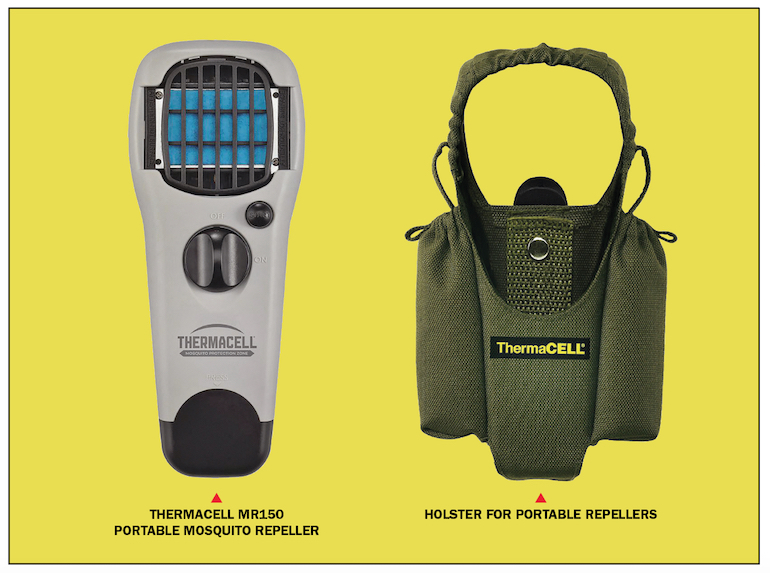 But then came ThermaCELL. About 12 years ago, a rep from the company revealed this marvel in a board room at Game & Fish, and we all looked at it skeptically. It only took one hunt and one check on the chemical – allethrin — to realize it was a game-changer. Phone apps are like a whole new world of tools that are continually being invented. If you’re a turkey hunter, you really need to get into some of the latest and best apps because they will help your hunting as much as a better pair of boots, a new vest or even a gun. 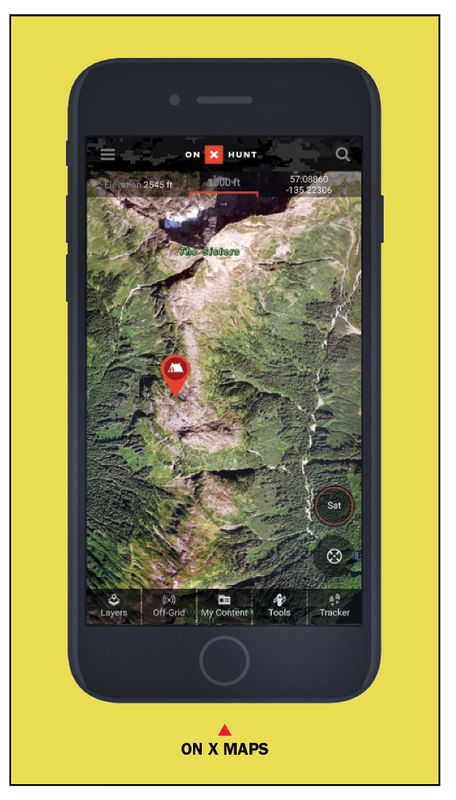 I struggled with apps at first, mostly because when I lost cell signal, which is quite often once you get off the beaten path, then the app could not deliver info, like location. OnX had an excellent solution. When you have signal, download a map of where you will be hunting. A bad setup can make hunting these thunder chickens nearly impossible. Thankfully, blind development has come leaps and bounds. 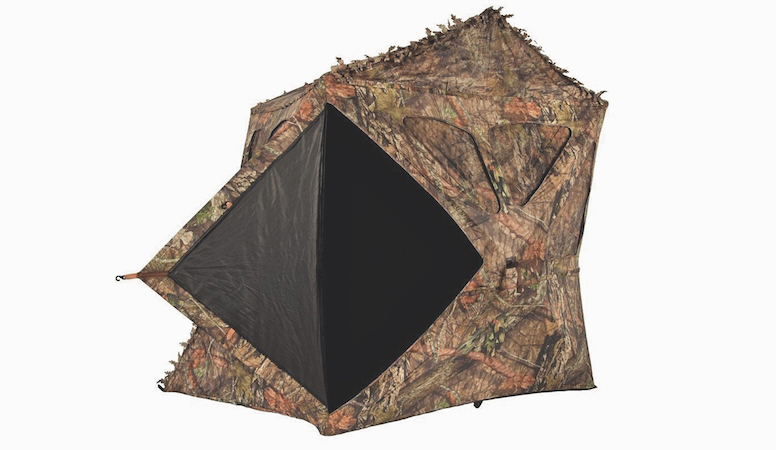 As more hunters desire to become more mobile, blind materials have become lighter and easier to set up. When you hear that bird thunder off in the distance, popup blinds unfold in mere seconds. Materials have also become much more durable.